We are reliable manufacturer, exporter, importer and supplier of optimum quality Finishing Chemicals that is used in different industries. The offered chemicals are processed using superior quality chemical compounds and advanced technology in compliance with quality norms. 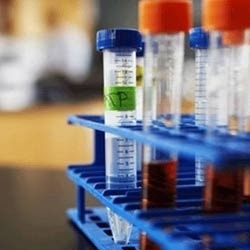 Moreover, these chemicals are tested against different quality parameters so as to ensure their quality. 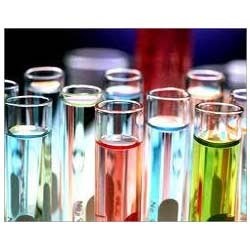 Clients can avail these chemicals in various packaging options at market leading prices. We are one of the most trusted names in the market engaged in offering a high quality range of Dyeing Chemicals to the esteemed customers. These products are formulated and packed by a team of competent and experienced professionals. In order to meet different needs of the clients, we make available these products in different compositions. Moreover, we check the quality of these products on certain well defined parameters before their dispatch. 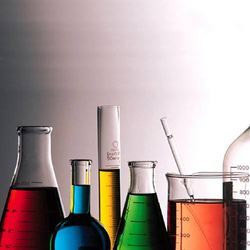 Looking for Leather Processing Chemicals ?